A complete set of 16x16 Roguelike/RPG tiles. Allows you to create pretty much anything for your imaginary world. Also includes UI elements like panels, sliders and buttons. I was wondering when you were going to take on pixel art. Looks great! 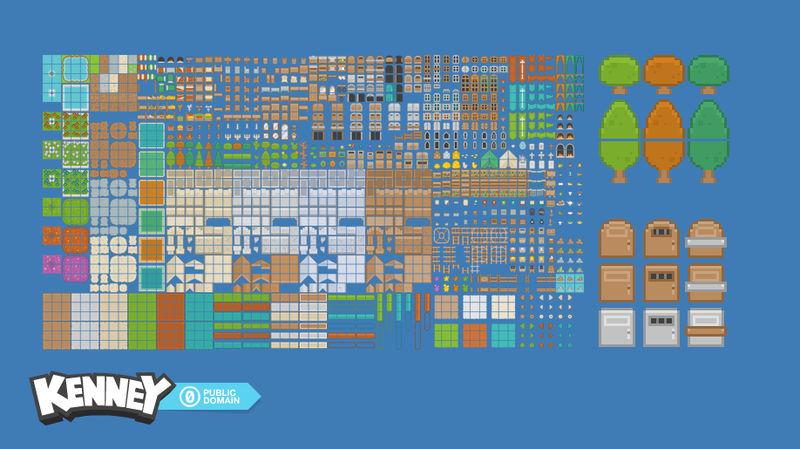 Oh yeah, this tileset looks awesome as all your assets Kenney. Thanks and keep up the good work. 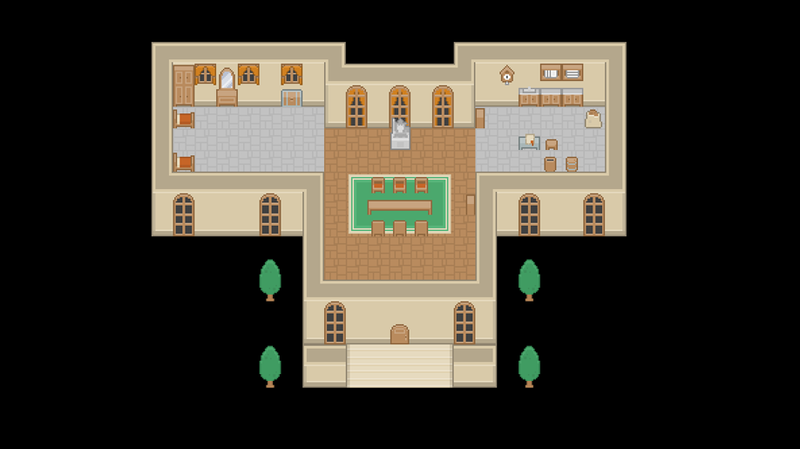 Will try some dungeon crawler mockups. Thank you boss! I will give you credit anyway! Excellent job! 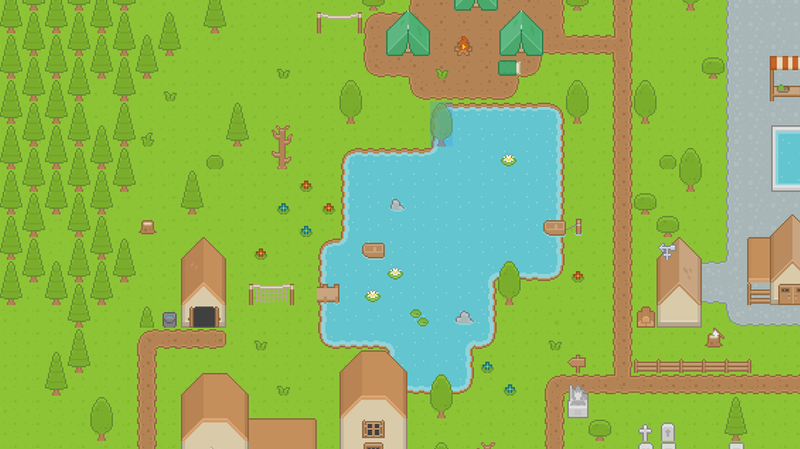 I was looking for something just like this for the small game I'm building for my daughter. Thanks! Man, I feel like these might be a bit on the cutesy side and my creatures won't really fit, but I feel like if I try to find others, I'll end up needing to piece together multiple sets and it would be even less "together". Ah, I feel like this will probably be the best bet, though, as it'll work great in the prototype for the Indie Game Maker Contest. Maybe if I learn how I'll make my own for a full version, lol.